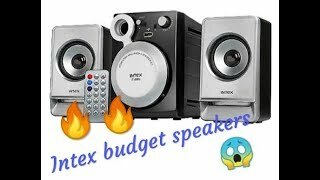 The it-890u 2.1 channel multimedia speakers with remote control Speakers & Headset is manufactured by Intex and was added around June 2017. This version of the Speakers & Headset comes in Color : Grey , Watts : 16 mAh. 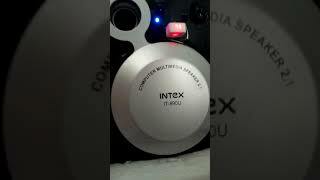 The best price for the Intex IT-890U 2.1 Channel Multimedia in India is ₹ 999 sold at Gadgets 360 and available with free shipping and delivery within 1 - 7 Days. 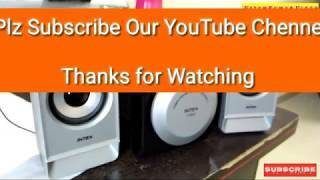 INTEX IT890U 2.1 Multimedia Speaker | Unboxing, Review and Sound test | Best Budget Speaker.